The Diamond Back shape provides excellent stability side-to-side. When leaning to the side the rider is supported by a stable riding platform created by the corner of the diamond. 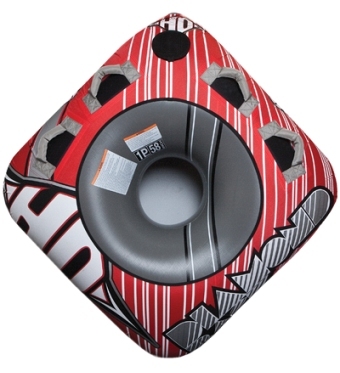 This gives the rider more stability in the whip and landing off the wake. 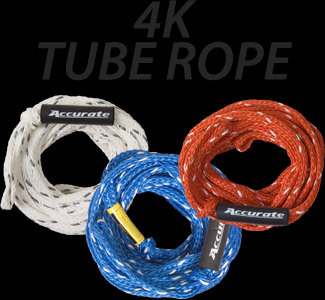 4100 lb tube rope exceeds AWSA requirements. 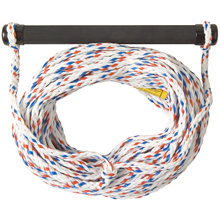 This tube rope is ideal for towing up to a maximum of four riders or 680 lbs. Special length designed for multi-rider inflatables. Assorted colors. 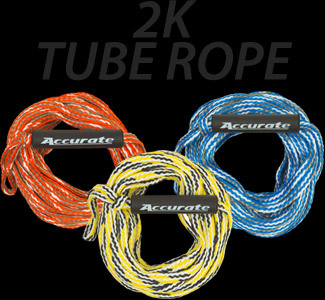 2375 lb Tube rope, exceeds AWSA requirements. Great for towing up to a maximum of two riders or 340 pounds. Special length, with neoprene float. Assorted colors. Use for waterskiing or kneeboarding!Â 12" rubber grip with aluminum core handle.Â Comfortable grip with excellent durability.Â Exceeds AWSA rope requirements.Â Assorted colors. 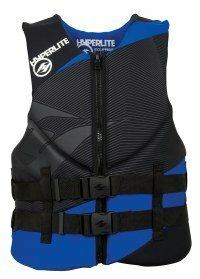 Hyperlite Indy Neo Wakeboard Vest - Youth - Boy's 2012: The Hyperlite Indy Neo Wakeboard Vest is a USCGA vest designed to keep the young guns safe while riding the wake, cruising the beach or chilling at the pool. 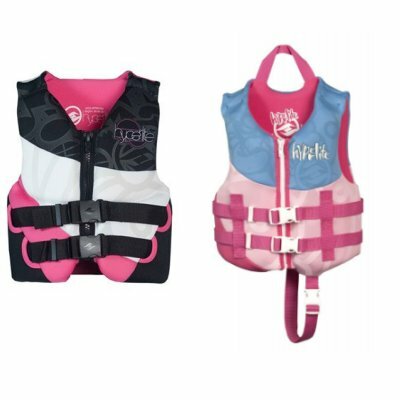 Killer graphics and concealed straps keep them looking good while they are enjoying the water. Sized for 30 to 50 lbs. 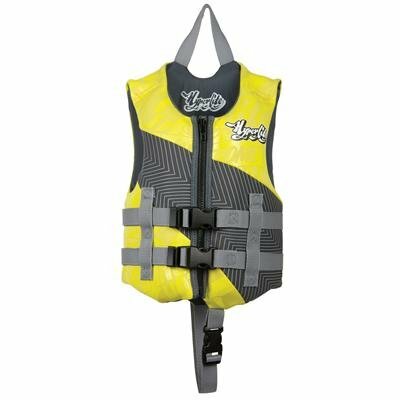 This product is a USCG approved type III personal flotation device. 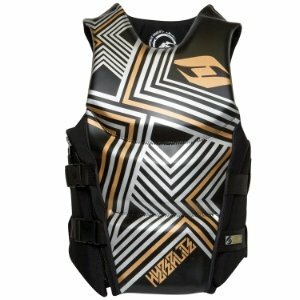 Hyperlite Prime Neo Wakeboard Vest 2012: The CGA approved Hyperlite Prime Neo Wakeboard Vest is the cream of the crop. Featuring exclusive True Flex technology for that truly dialed in fit, angled hinge points that allow ultimate mobility in all directions, and the Premier inspired graphics; the Hyperlite Prime will keep you looking stylish in your favorite set up. Back by popular demand, this USCGA vest is as tech as they come. Features include Glideskin neoprene, hidden buckles, segmented foam panels, an easy entry angled zipper and cutting edge artwork. 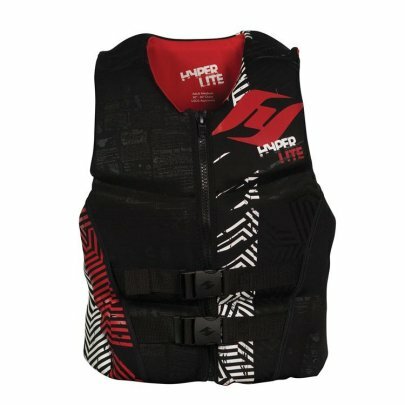 You won't be lacking in style with this Life Jacket.